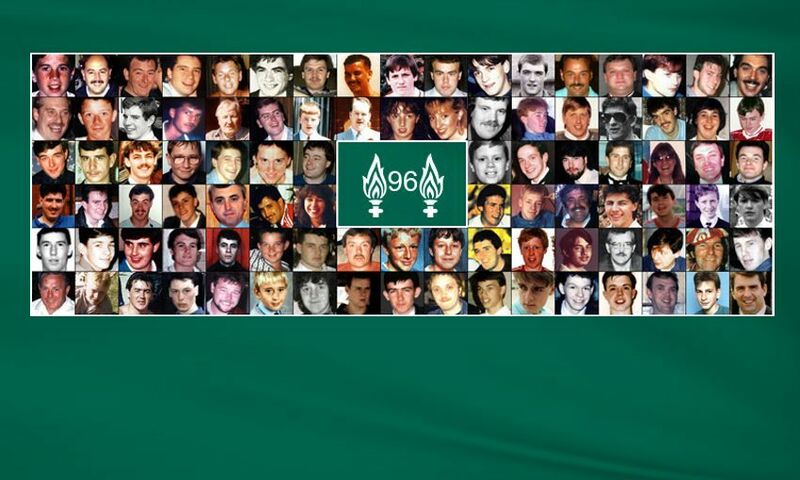 Liverpool Football Club remembers the 96 supporters who died at Hillsborough, on the 30th anniversary of the disaster. As a result of the events on April 15, 1989, at the FA Cup semi-final between Liverpool and Nottingham Forest, 96 children, women and men lost their lives. For the past three decades, the bereaved families and survivors of the tragedy have demonstrated remarkable courage, dignity and resilience. In April 2016, an inquest jury concluded that the 96 were unlawfully killed and that no role was played by the supporters in causing the disaster. Our thoughts are with all those affected by the tragedy at Hillsborough and the 96 fans who will never be forgotten. Liverpool FC Foundation is an independent charity registered in England & Wales with The Charity Commission, Charity Number: 1096572. Registered Office: Anfield Road, Liverpool, England L4 0TH.